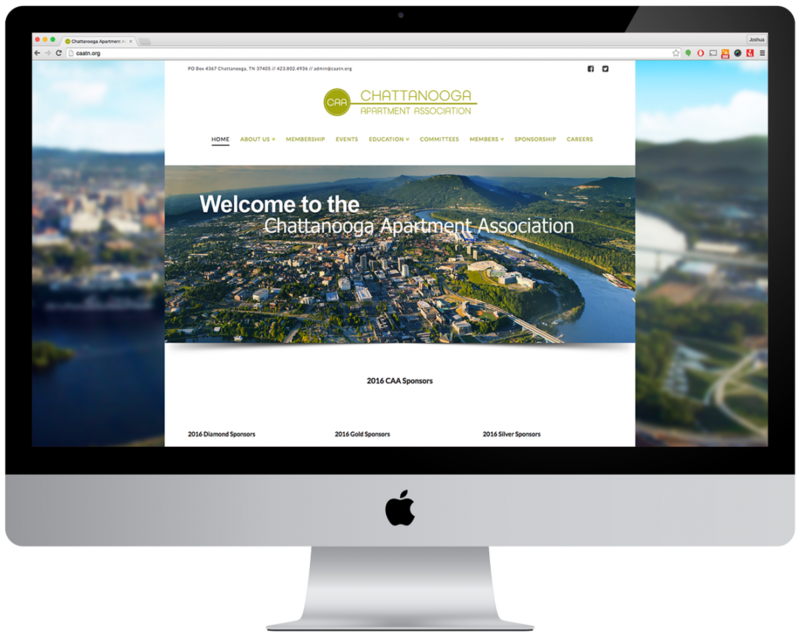 We partnered with the Chattanooga Apartment Association to provide them with a new website. They had been working with the same company for several years but they were just not satisfied with the look and design of the website. We partnered with them and brought them a brand new look and feel. We also assist them in hosting of the site and e-mail service.